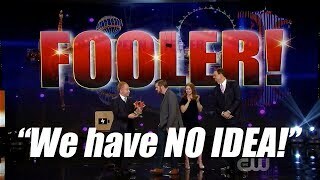 Alexandra Duvivier shocked Penn & Teller with this impossible close up card trick. 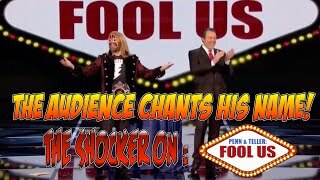 Did she fool them? 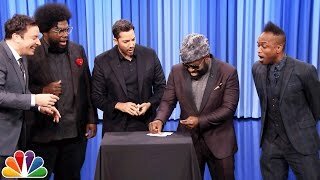 I hope you enjoyed this great performance. 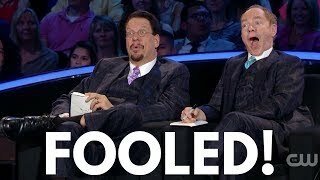 Subscribe for more Penn and Teller fool us videos and card/magic trick performance and tutorial videos.